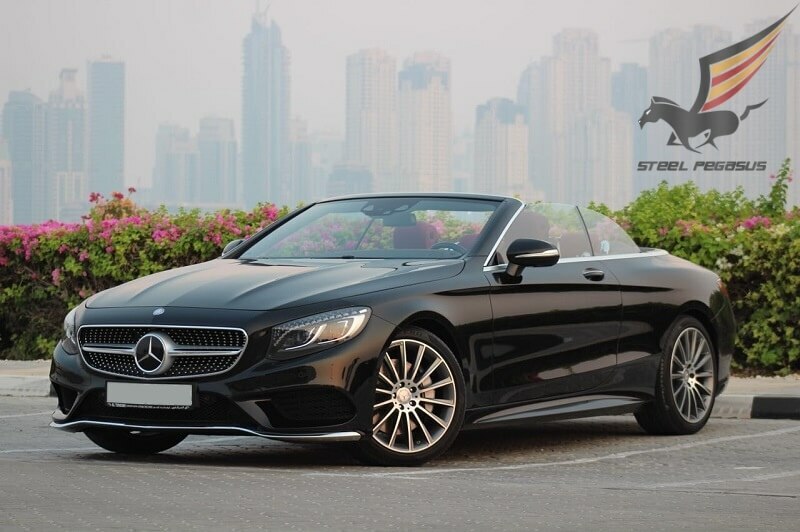 Mercedes Benz S63 coupe is an excellent German coupe for hire in Dubai. S63 externally can and is similar to other models, but it has a lot of difference with its predecessors. In the eyes immediately rushes the bumper with a new air intake and branded drives. This model has more than two, and four branch pipe exhaust system. For speed corresponds V8, volume of 5,5 liters, all under a cowl of 585 l. from. 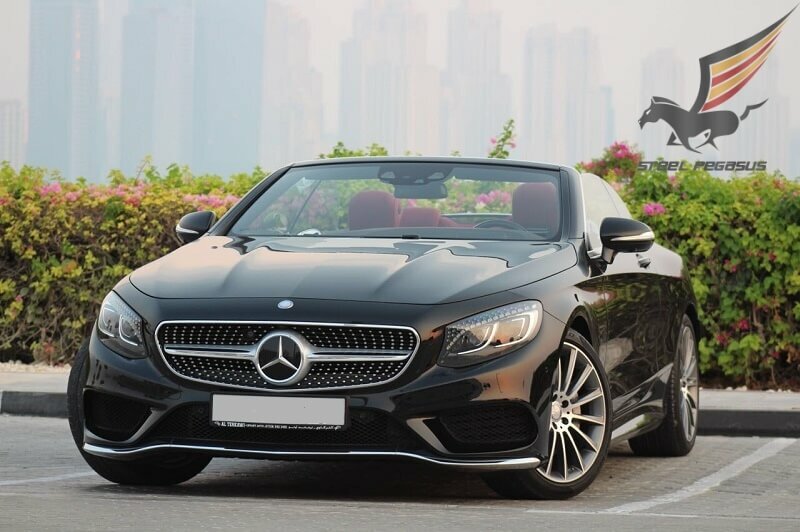 Choose and Rent Mercedes-Benz in Dubai different models. Overclocking to a hundred will take only 4.3 seconds. The front part of the body is made using aluminum, this made it possible to become S63 lighter at 65 kg. If you put the sports mode open the valves and the sound of the release is heard for 100 meters, this creates the feeling that you have a real monster of the car industry in your hands. Rent a car in Dubai S63, and you will learn what it is to manage the power.